For any business to function efficiently and become a viable venture, the application of the right price is of paramount importance. No other scrap service provider in Sydney can match the prices that we offer to customers for recycling their retrieved scrap copper that we remove from their premises to our recycling plant. Did you know that we can offer your free removal services of whatever scrap materials you have on your property or premises? Very few can offer the same service for free but none can offer you the kind of price that we offer. 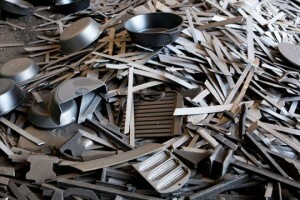 We do not just pick out a number from the air and offer you as the price of your scrap copper. No, we do it the professional way and delve into the actual expenditure that we incur in re-processing your scrap copper in our new recycling facility. For us, it’s not all about making profit but an honest and genuine commitment in providing you with the best recycling performance at the best possible price. That’s right we don’t charge you above the actual expenditure that we actually incur plus a reasonable profit margin to keep us operating in good shape now and in the future. 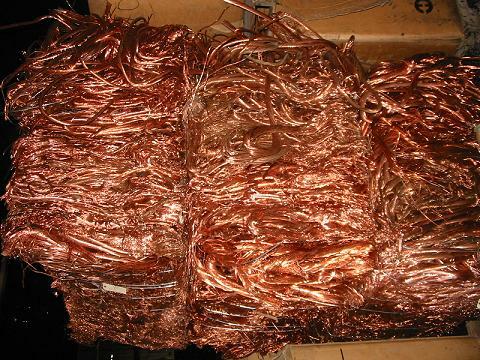 The prices offered around Australia for scrap copper are bound to vary as they will depend on the type and quality of the copper you intend selling. At Scrap Metal Sydney, we can offer you the best price anywhere and we can pick it up from your premises free of charge to our recycling plant where we weigh it and pay you the best price in all the land on the spot. Some service providers offer between $6 and $8 per kilogram for scrap copper in Australia but we will offer you the best and fairest price that can be paid. Our business outlook is based on true commitment to our customers. We make customers the focus of our attention, for example, we offer to remove your scrap metals including your derelict cars for free. in other words, we ease your burden while we load the same burden on our own shoulders. But don’t you worry about it, just Let us do the worrying for you. Because we truly have your interest at heart, we will remove your scrap materials for you at the fairest price going and free you from the task of keeping your grounds and workplaces environmentally clean and healthy. We are the best and most committed recycling business in town!